Spontaneity is the mode of existence of creativity; not an isolated state, but the unmediated experience of subjectivity. Vaneigem championed “radical subjectivity”. 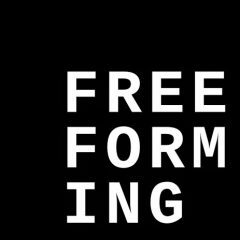 Maybe Freeforming could be considered as radical intersubjectivity!